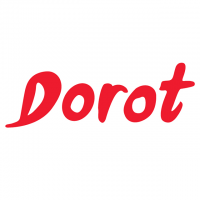 Dorot Garlic & Herbs specializes in developing, producing and marketing of frozen cooking solution all over the world. The company was established in 1992 and is fully owned by Kibbutz Dorot in the southern part of Israel. Over the years, the company has grown and expanded, and is today the largest supplier in Israel of fresh frozen cooking solution.